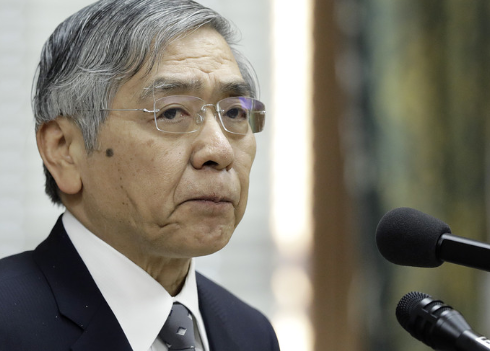 Kuroda says BOJ can ease more. But can they? Bar is high says CIBC. A timely note from CIBC, this snippet on the Bank of Japan. The impending consumption tax hike in Japan looks like less of a threat than the last one, but the economy could still hit a bit of a bump in the road around the time of its implementation. That could have markets wondering whether the Bank of Japan will be spurred into action again. The central bank continues to run one of the most expansionary monetary policies in the world. But even the BoJ has limits. The central bank already owns just under half of the JGBs outstanding and more than three-quarters of all outstanding ETFs. Investors are already complaining that intervention has hindered market functioning. As a result, the bar will be very high for further easing, leaving the ground open for the yen to appreciate.